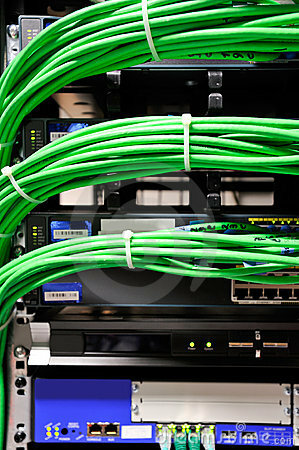 Managing your wiring is important to keep cables supported while being routed from patch panels to the endpoint of the desktop or jacks where that are connected. They are also important as the needs of a business might change and cables may have to be moved other location on a rack space, or the entire rack space may have to be moved due to building upgrades or change of location. Goss Communications maintains standard cabling practices to ensure that your cabling/wires has longevity and keep cable spaghetti from happening.